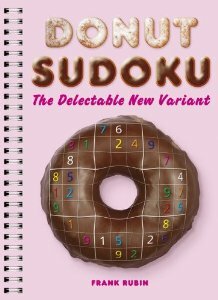 A tasty new Sudoku variant. Round Sudoku puzzles with no clues in the center for a special challenge. Collection #1 of SumSum puzzles is now available. This collection contains 105 all new SumSum puzzles These puzzles were created especially for this collection. They have not, and will not appear on the SumSum puzzle website, or in any other SumSum collection. Collection #1 ranges from easy 5-digit puzzles up to moderate 8-digit puzzles. It is the perfect way to get started on this challenging yet fun puzzle. Suitable for ages 10 to adult. This is a large-format book on good quality paper with glossy cover, complete with answers. Only $10 with FREE Shipping to US and Canada. Collection #2 of SumSum puzzles is now available.  This collection contains 108 all new SumSum puzzles These puzzles were created especially for this collection. They have not, and will not appear on the SumSum puzzle website, or in any other SumSum collection. Collection #2 ranges from moderate 7-digit puzzles up to hard 10-digit puzzles for more experienced solvers. Suitable for ages 12 to adult. To order SumSum books, mail a check or money order to the address at the top of this page. New York State residents must add applicable sales tax. For postage to Mexico add $2, overseas add $3. We will combine shipping for orders of more than one book to a single address. All prices in US dollars.